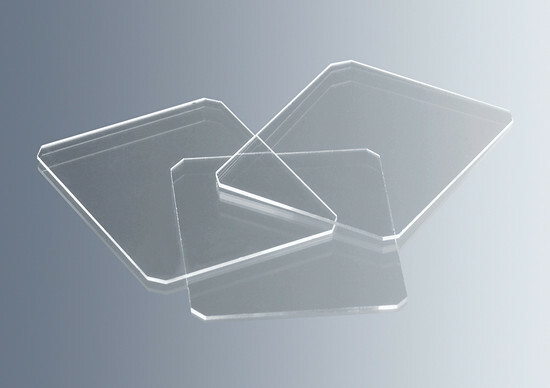 Haemacytometer cover glasses are used to cover specimens in counting chambers. The cover glass is placed on the outer supports and due to their flatness adheres very well. Thus it forms an exact capillary gap defining the volume of the cell suspension over the counting grid. On our website you will find more detailed information under the keyword counting chambers. 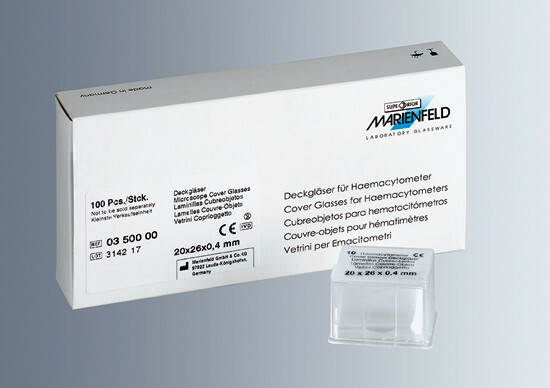 Due to their high edge quality these cover glasses are perfectly well suited for blood smears.